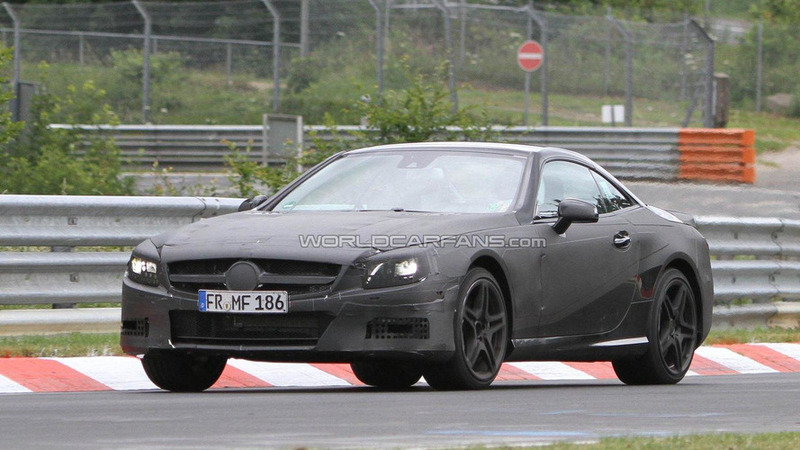 Lots more details spotted on this upcoming next-generation SL63 AMG including its new rear fascia. 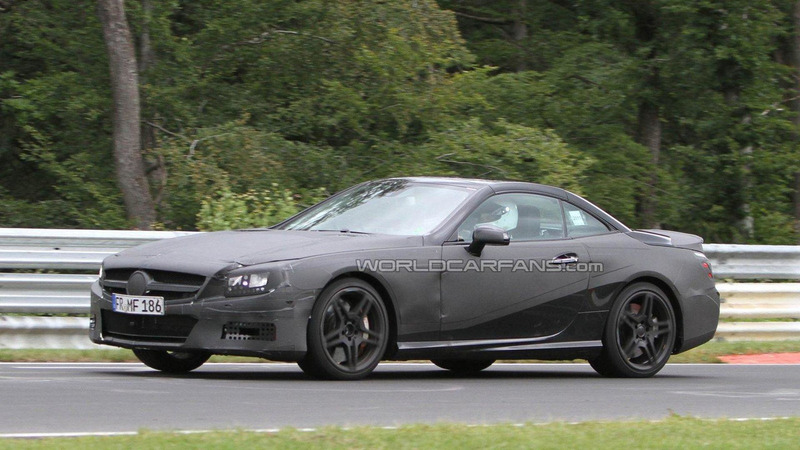 Here are the latest spy shots of the upcoming 2012 Mercedes-Benz SL63 AMG. In this new lot we get a look at that small rear spoiler, the new rear bumper and diffuser with integrated quad-piped exhaust. We also get a better sense of the new SL63 AMG's overall shape. Expected under the hood will be the 5.5 liter twin-turbo V8 with an output of 544 PS (400 kW / 536 hp) and 800 Nm (590 lb-ft) of torque. 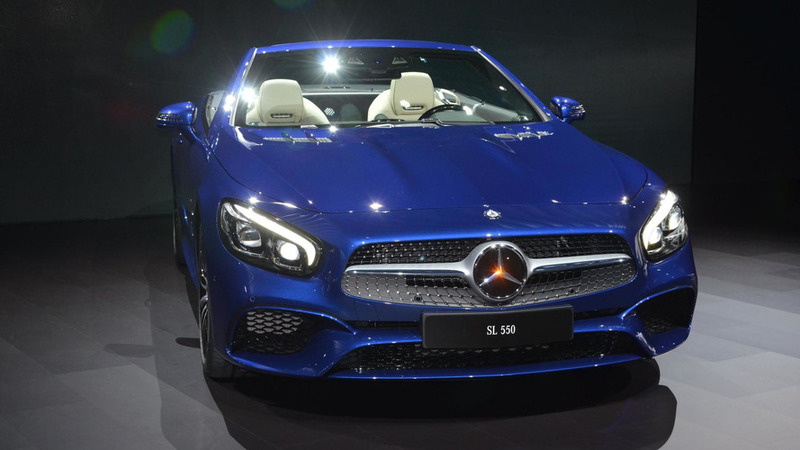 The AMG Performance Package will obligingly bump that up to 571 PS (420 kW / 563 hp) and 900 Nm (664 lb-ft).